JEPP is proud to announce the publication of its first Debate Section. This new format is devoted to sets of short articles, which take contrary or complementary standpoints on a common – topical and controversial – issue. At the same time, contributions are expected to be based on rigorous social science research, e.g. drawing on previous theoretical knowledge to understand the broader implications of recent phenomena and/or revisiting established theoretical accounts in light of fresh empirical evidence. Submissions to the debate section are peer reviewed as entire sets with a particular eye on their debate character, i.e. the degree to which individual contributions engage with each other. The Debate Section editor welcomes contributions or suggestions for contributions at any time (Michael.Blauberger@sbg.ac.at). The inaugural Debate Section forthcoming soon is entitled, “British Exit from the EU: Legal and Political Implications”, edited by Graham Butler, Mads Dagnis Jensen and Holly Snaith. The reality of an EU Member State leaving the European Union is a salient issue. Such a scenario will have implications for the political, legal and economy aspects of both the Member State in question, and the Union itself as a whole. 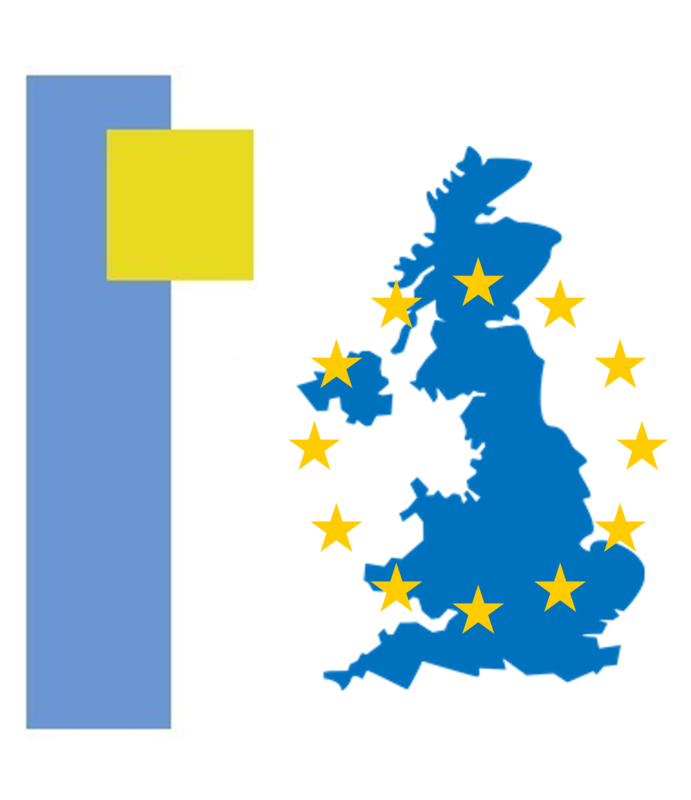 Beyond the immediate case of the forthcoming British referendum in June 2016 on whether to ‘remain’ or ‘leave’ the EU, the Debate Section casts analysis upon issues that may arise in future scenarios, such as (re)negotiation of membership or a ‘new settlement’, referendums, the broader implications of a shrinking Union, and challenges for the broadening levels of uncertainty. In addition to the three editors, the Debate Section includes contributions from Paul James Cardwell, Adam Łazowski, Daniela Annette Kroll, Dirk Leuffen, and Tim Oliver, that each delivers sharp compact contributions on different perspectives of ‘Brexit’, and wider issues of differentiated integration in Europe. Resilient blunderers: why is the authority of rating agencies so persistent?